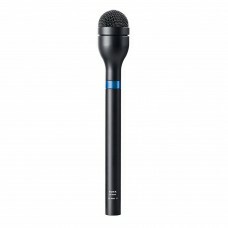 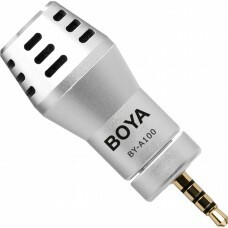 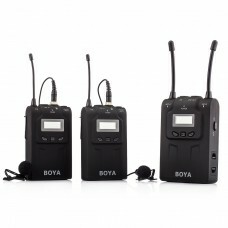 The BOYA BY-HM100 is an Omni-directional handheld microphone, it can use for many fields, such as in.. 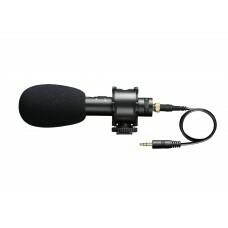 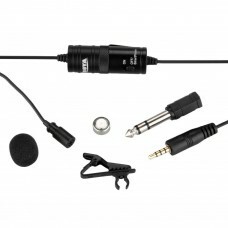 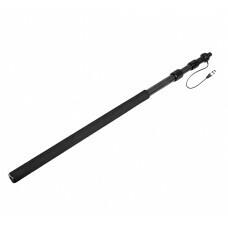 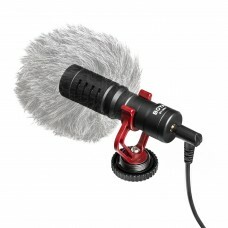 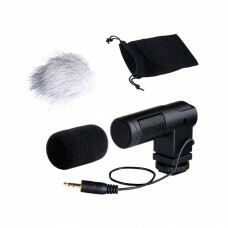 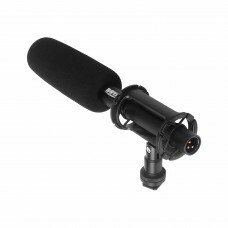 The BOYA BY-PVM1000 Professional Shotgun Microphone features a Line + Gradient pick up with the leng.. 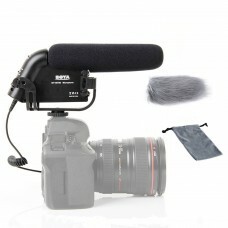 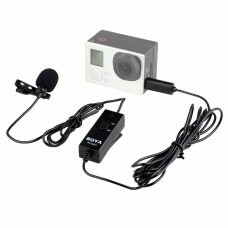 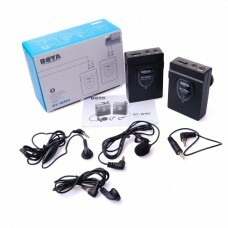 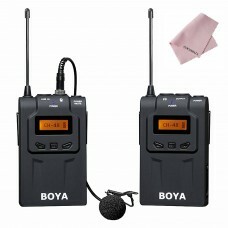 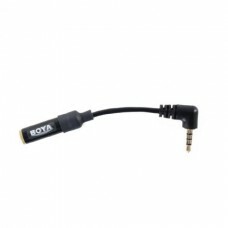 The BOYA BY-WM6 is an UHF wireless microphone system, designed for ENG, EFP, DSLR video, and other p.. 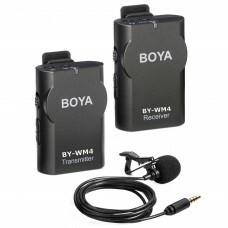 The BOYA BY-WM8 is an UHF Dual-Channel wireless microphone system, designed for ENG, EFP, DSLR video..
BOYA BY-A100 is a omni diredtional condenser microphone with high quality designed for iPhone iPad i..